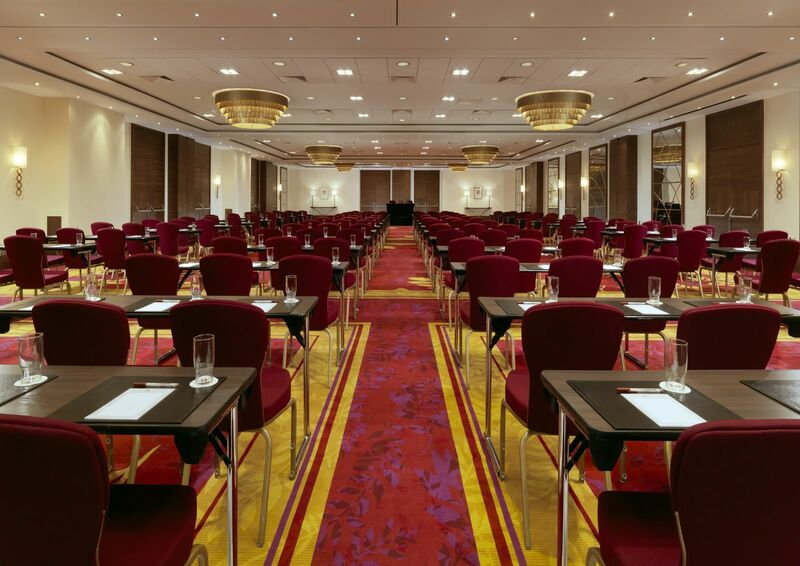 Refined luxury and modern sophistication awaits you at the Warsaw Marriott Hotel. 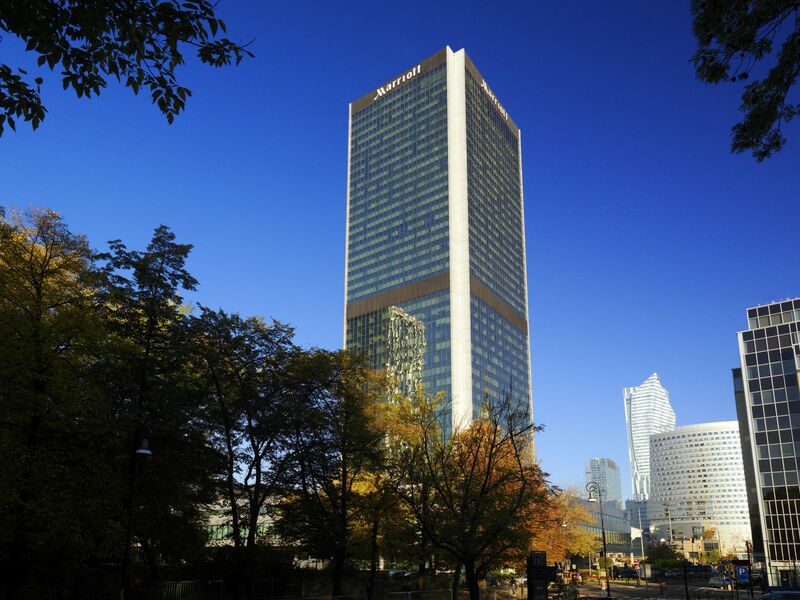 Perfectly situated in the heart of the vibrant city centre, Warsaw Marriot hotel makes it easy for you to experience the best of Poland's capital, while also offering a peaceful sanctuary to return to at the end of a productive day. 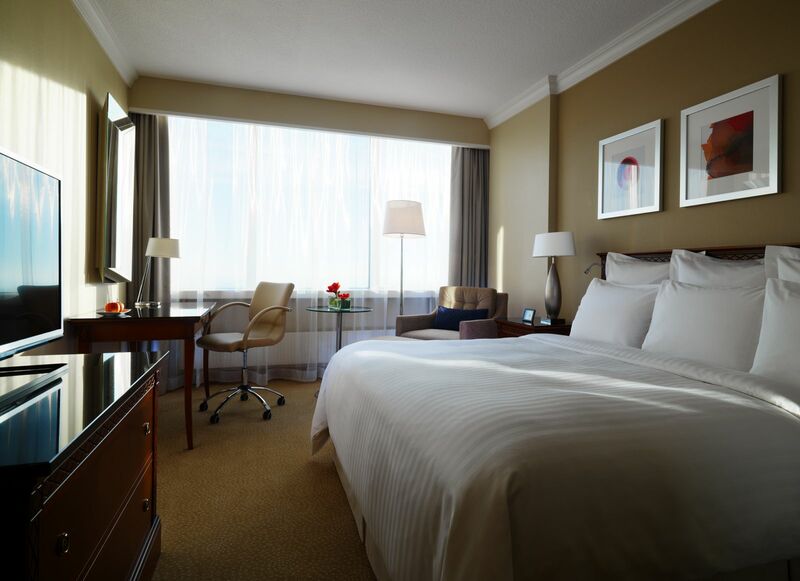 Its recently renovated lodging showcases boutique comforts including pillow top bedding, comfortable workspaces and 24-hour room service. Many of hotel rooms provides fantastic views of Warsaw city centre. Stop by Parmizzano's, hotel restaurant, for a taste of Italy in Poland, or gaze out at the Warsaw skyline while you sip a drink at Panorama Sky Bar.